As soon as he started up I was aware that I was in two places at the same time. I was still in the living room, completely aware of everything around me. And at the same time I was in the American southwest of New Mexico. I could see the land around me, feel the morning warmth of the air as it passed by my skin. The smell of sagebrush and the sound of the air as it moved in the wind. Then I realized I could understand what he was saying in tongues. Because it was like a voice in the winds of New Mexico. I knew it was old, very old. More than a little surprised, I let everyone in the room know about the experience after it ended. We all looked at each other not knowing what all that was about because we had no “grid” or frame of reference for that. Fast forward several years later. 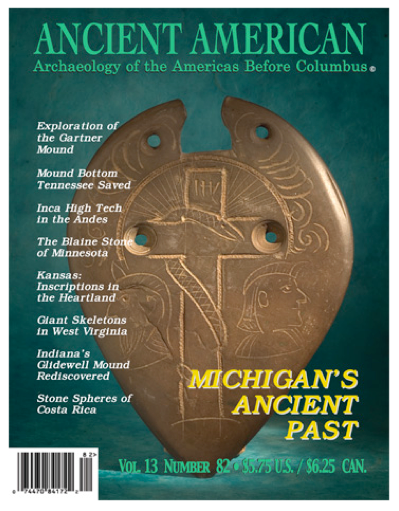 I had been reading and studying American history and archeology for several years. I have read more than one story about Asian visitors to North America. Including a story like the Japanese sailors who were found off the coast of north America by the British. And then they were shipped to Queen Victoria in London for her to meet them. So with stories and facts like that, it was becoming obvious to me that North America was a VERY interesting place before the “coming of the white man,” in 1492. Then one day the Lord started the process of bringing other information my way. He started connecting the puzzle parts together. No, at this time I do not have a complete picture. But I at least have an understanding of what the skeleton of this ancient world looks like. This was a surprise to me when I found out about this big rock in New Mexico. Ended up reading everything I could find on it. As well as I started comparing it to known facts in the southwest around the same time frame. The Los Lunas Decalogue stone is located on the side of a small hill called Mystery Mountain. Resting on New Mexico State public lands just west of Los Lunas New Mexico. Entry is by foot, via a narrow gate one mile away, which is owned by a garbage company, owner of the adjoining land next door. The gate attendant, told me the same story that can be found on the internet. That every researcher who has investigated the stone agrees that it was not made by American Indians. It once sat up near the top of the mesa. But over the passage of time it rolled downward to about the half way point on the hill. Early explorers noted its presence, but assumed that it was the work of a local tribe and moved on. Local tribes say it existed before them. The 80 ton boulder face is covered in some form of writing. According to what I have read, they have had some 70 linguistic experts look at the writing. Most all agree that it seems to be mostly Hebrew with possible letters from another language. Dating the writing is difficult because the inscriptions have been cleaned by well-meaning people. As a result, the only clue experts can use is the writing style. Some of the inscription’s seem to contain Samaritan letters. Current suggestion, is that it may have taken place sometime after the Byzantine Emperor, Justinian I in 527-565 A.D. But not everyone agrees on this. Some feel it is far older. If it does contain Samaritan letters. 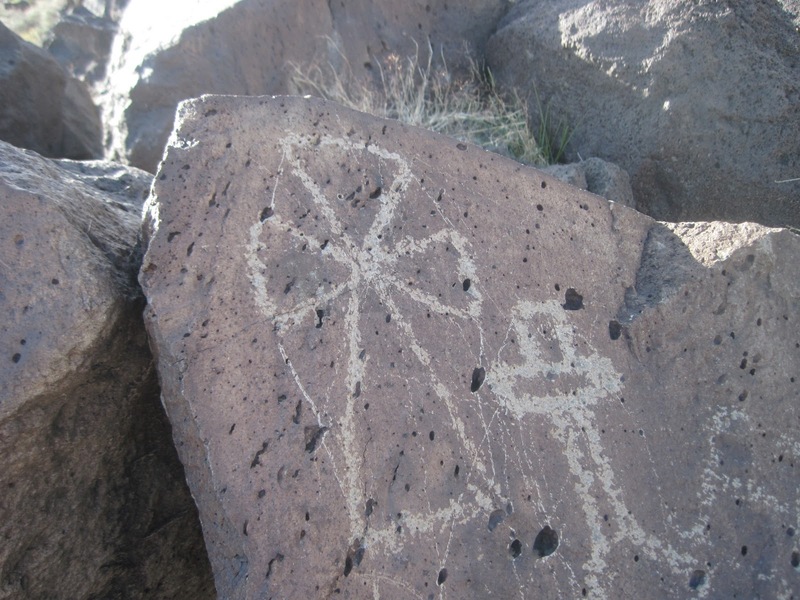 Then there is one event that may be connected with this stone in New Mexico. Procopius of Caesarea reports that in 531 AD a great persecution broke out against Samaritan Christians at the hands of Emperor Justinian. It is said that the remaining Christians fled to the far corners of the empire. The Emperor, however enslaved as many as he could find. Put them on ships and sent them to places along the western edge of the empire In Europe and North Africa. The general theory is that a ship or two may have been caught in a storm and pushed across the Atlantic. As crazy as that may sound, I have read far too many other stories that have never made our history books. That suggests similar travels. Here is a modern-day translation of the Los Lunas Decalogue stone. “I am Jehovah your God who has taken you out of the land of Egypt, from the house of slaves. There must be no other gods before my face. You must not make any idol. You must not take the name of Jehovah in vain. Honor your father and your mother so that your days may be long in the land that Jehovah your God has given to you. You must not give a false witness against your neighbor. 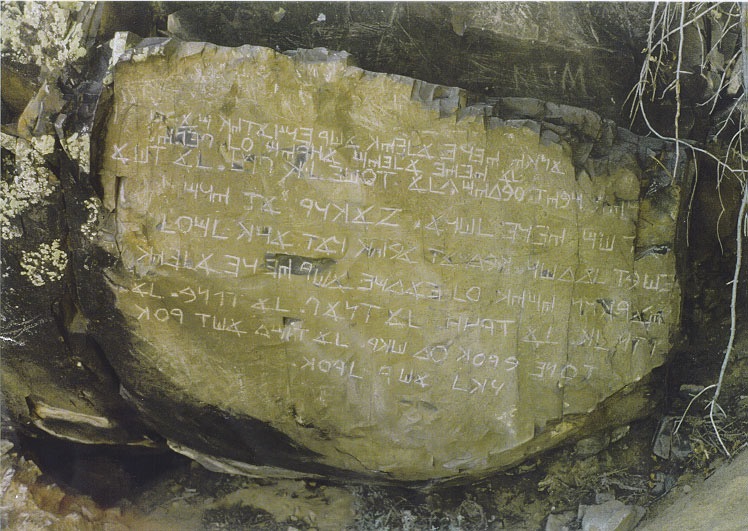 This stone copy of the Ten Commandments found in New Mexico, if it is of Samaritan origin. Then it would have been some time after the Samaritans led a failed revolt against Byzantine Empire in the 6th Century. According to history, the leader of the revolt was beheaded and the survivors were sold into slavery and shipped around the world. What effect might the Samaritans have had on the surrounding culture? Before that time the highest level of technology in the south-west was called the Basketmaker period. 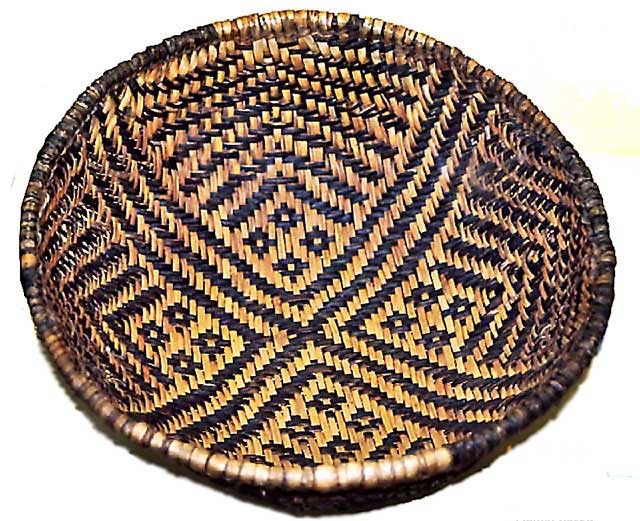 This period was marked by the construction of pit houses and beautifully complex baskets. Now at this time we have a very incomplete picture of the culture of the southwest. There are many places yet unexplored, but known to contain the remains of untouched cities under the earth. Mixed into this problem is the very human desire not to disturb the status quo in archeology with things like this. Anyone who tries to put this puzzle together will be swimming against the stream of current thinking. One place that can be looked at is a little over a hundred miles to the Northwest of Los Lunas. It became known as the Chaco Phenomenon because of its sudden explosion of technology. Pueblos started being built with enclosed plazas, bermed walls. Cities started showing evidence of being “pre-planned” before construction. In some cases this was carried out over at least three generations. Roadways became leveled and graded to improve transportation. Thick walls were covered with an outer “veneer” to look pleasing to the eye. For a while Chaco became the largest housing project built-in North America until Manhattan on the east coast hundreds of years later. And it may have contained thousands of people. Could the defeated Samaritan Christian farmers of the middle east influenced Chaco? The fact is, is that if you look long enough and under enough proverbial rocks around America you will find “hints” of a civilization before ours in North America. It’s tucked away in libraries, hidden private collections, up dry remote canyons and hard to find magazine articles. What’s out there is painting a picture. But like I said, I at least have an understanding of what the skeleton of this ancient world looks like. And as a result, I no longer think that the United States was the first Christian Nation in North America. I think we are number two. Here is an important question; Why would the status quo of historians work so hard to hide this information? To me this question go’s hand in hand with a question I had all the way through high school. Why do the history books show great civilizations on every continent except ours? Because I was not a Christian in High School I never realized that people are often motivated and manipulated from higher spiritual realms. And as a result the enemy of our souls seeks to disconnect us from our past our heritage. Consider for a moment, if what I am saying is correct. The Jews and the Christians do have a strong internal understanding of who we are and where we are going. What if a hidden history of North American could be found? What effect do you think it would have on the poverty-stricken Indian reservations of North America? Would they become the next great wave of evangelists of the world? What would that look like? Hiding the past is a way for the demonic world to increase our doom in the future. Here is what I am seeing. There were rallies from various churches, Christian artists sang songs about it and articles were written. America is becoming evil and we must repent was the general concept. Groups like Focus on the Family did a lot to bring awareness to everyone. Then that seemed to slip a little into the background. Then in time as the American Prophetic movement continued to mature. Various prophetic voices came forward. Foretelling massive earthquakes and disasters coming to America if we do not change our ways. Many ministries Like HAPN, Dutch Sheets and others seemed to really take up this call. However, on the flip side of this. Several less mature prophetic ministries started to repeat the mistakes of Hananiah (Jer 28). This to me was a sign and a testimony of the correctness of many of the earthquake messages. Now here we are in the early twenty-first century. A drought has started in California, the largest in centuries. 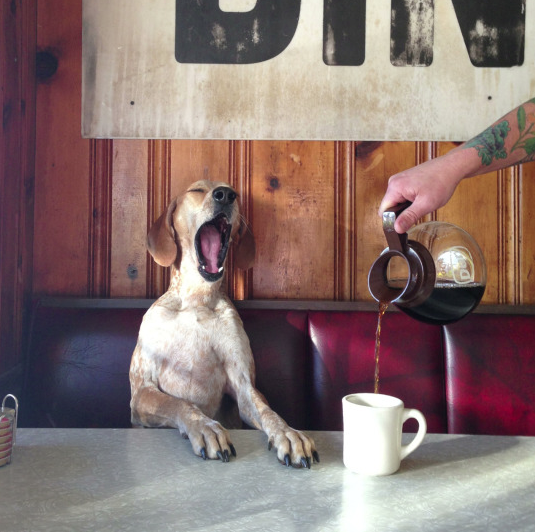 Listening to Rick Wiles on the Jim Bakker program the other day. They were talking about their understanding from the Lord is that this will continue to spread. From the southern end of Alaska all the way to the Appalachian mountain range. And this is why history, rediscovered is important. Because when they compare this drought to the past. The one they are comparing it to is the same one that fell on the southwest hundreds of years ago that brought an end to Chaco and many other places. What was it I heard in that prophetic experience so long ago, that voice on the wind? It was pleading for God’s people not to fail, like they did in their time. They tried to stand up, but they lost their lampstand. Being separated from our past dooms us to repeat the same mistakes. Some people think, if America had a large civilization here before, we should be able to find large cities. I saw a video done recently by a research group in a university. If everyone was removed from the face of the earth. In as little as two hundred years, it would be hard for anyone to find a trace of our civilization in North America. In a thousand it would be next to impossible. All that we have, and all that we are can become dust in the winds of time if things do not change. ← Mailing list for WinGate Chronicles.